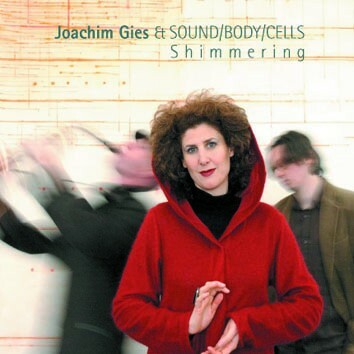 Saxophonist and composer Joachim Gies presents his new German-Israeli trio SOUND/BODY/CELLS. With the vocalist Ronni Gilla who summons up the depths of the human voice, subtle drumming of Denis Stilke and unique sounds of Gies' saxophones, the trio reveals uncharted musical territory. They move between the poles of deep, dark urban music and light, transcendental songs of the shamans. Recorded live and unplugged they capture the energy of the future.